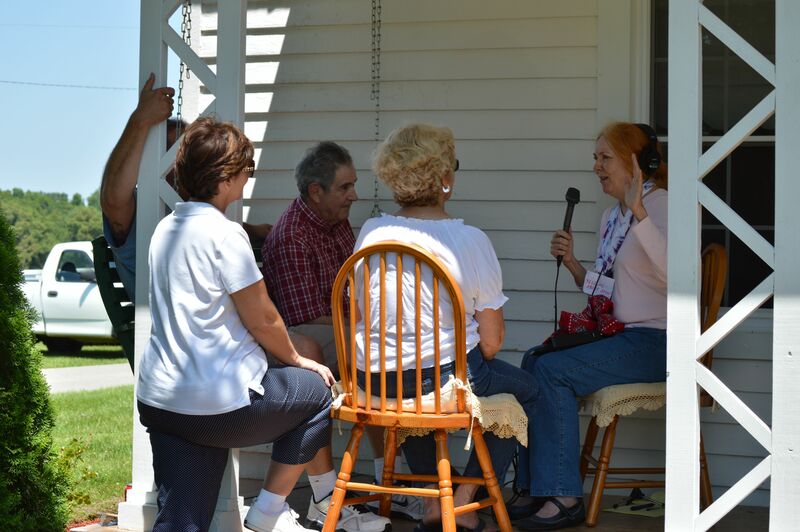 On Saturday, June 15th KFP staff and WKU Professors and graduate students headed out to the Martin Homeplace near Allegre, KY to celebrate 18th annual Odell Martin Day. 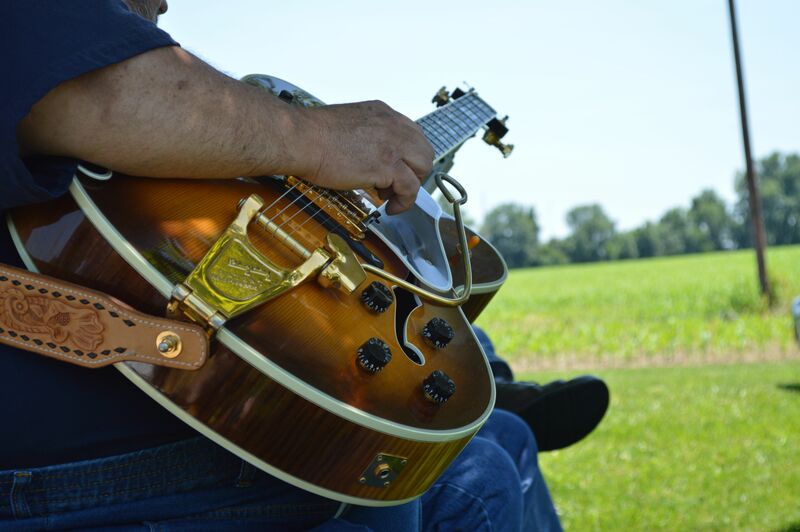 This annual event is a day for thumbpickers to gather in honor of Kentucky thumbpicker Odell Martin. Martin, who was inducted into the National Thumbpickers Hall of Fame posthumously in 1999, was a well-known thumbpicker who played with Hank Thompson, Jerry Reed, Eddie Pennington, Paul Yandell, and many others. Family, friends, and fellow thumbpickers spent the day at Martin Homeplace enjoying music, food and stories about Odell. Thumbpickers from across Kentucky took the stage including Eddie Pennington, Freddie Russell, Gerald Johnson, Joe Hudson, Paul Moseley, and Odell’s son Odie Martin. Kentucky Folklife Program Director, Brent Björkman and WKU Folk Studies Professor, Erika Brady, were able to sit down with Odell’s family and friends to hear about Odell’s life and music. 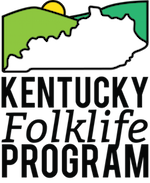 These interviews and conversations are invaluable as Dr. Brady continues work on her book about Kentucky Thumbpickers and to KFP in our continued effort to document Kentucky traditions. Click here to see more photos of Odell Martin Day on our facebook page!